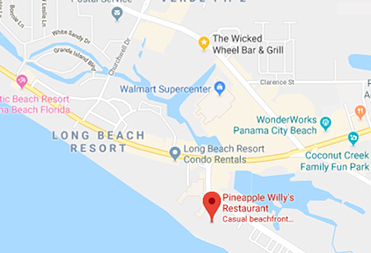 Join us for a beach cleanup at Pineapple Willy's to help benefit The Panama City Rescue Mission! 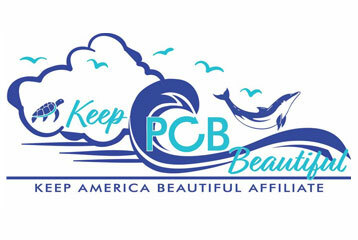 For each person that shows up to clean the beach, we will donate $10 to The Panama City Rescue Mission. There will be prizes and giveaways! With 45 years of rebuilding and transforming lives in Bay and surrounding counties, the Panama City Rescue Mission (PCRM) is where homeless and hurting individuals seek solace in their time of need. PCRM started out as a place where fishermen who traveled through Panama City’s ports would pit stop to get a nutritious meal, change of clothes, and a warm bed. Meanwhile, as the area’s population grew, so did the number of families and individuals that sought help. Today, the Rescue Mission is, not only the “pit stop” place but, the safe haven where new foundations are built and lives are transformed. We offer long-term help in the field of addiction recovery and transitional living. You can be a part of someone’s new foundation and life transformation.